Sami Yusuf is composing the music for an exciting new short film releasing later this year on 11th century scientist Ibn Al-Haytham. From producer Ahmed Salim, actors Omar Sharif and Khalid Abdalla. 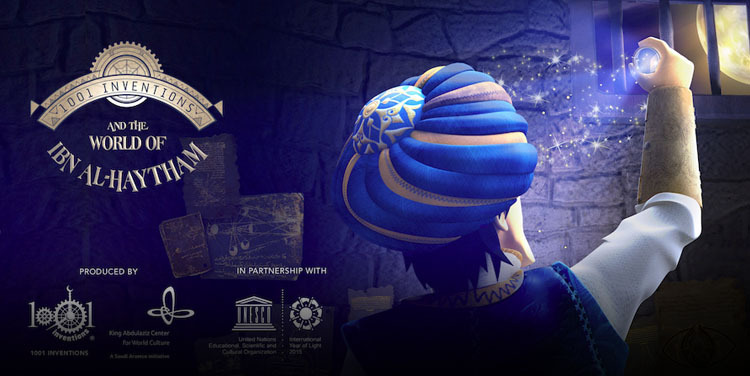 The short film is part of the United Nations proclaimed International Year of Light and is produced by 1001 Inventions and the King Abdulaziz Center for World Culture in partnership with UNESCO and the International Year of Light 2015.